More and more, pets are being treated as "one of the family." Pet parents are spending large sums of money on high-end pet foods, toys, pet daycares, and travel expenses. Dogs and cats in airports is a trend that does not seem to be slowing down. 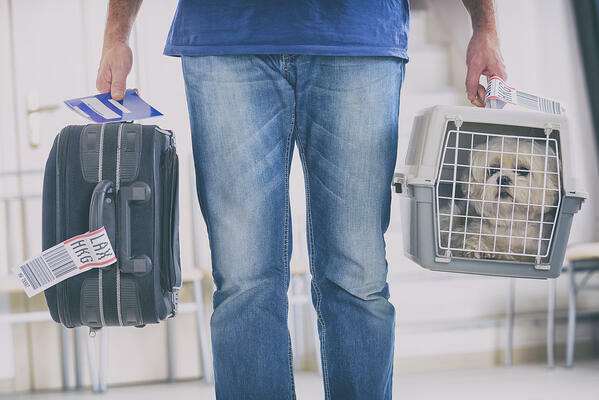 As a pet parent, you need to know your rights when traveling with pets on airlines.